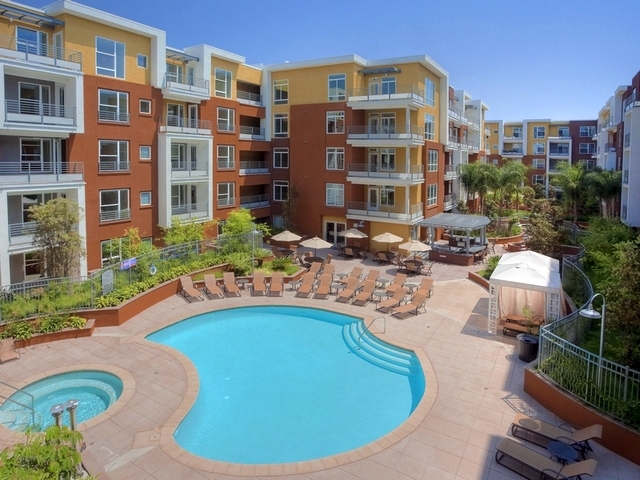 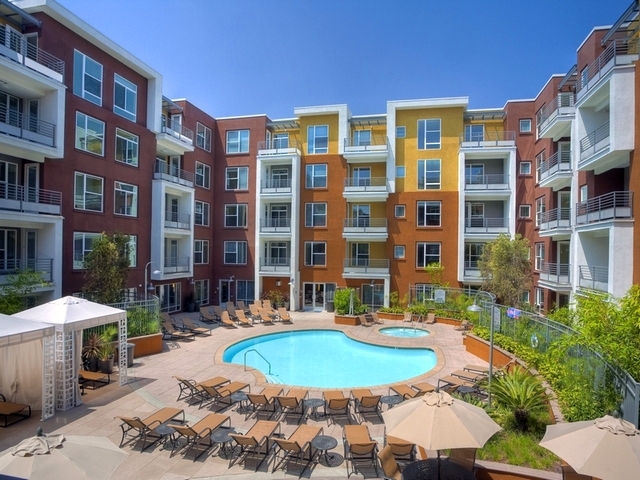 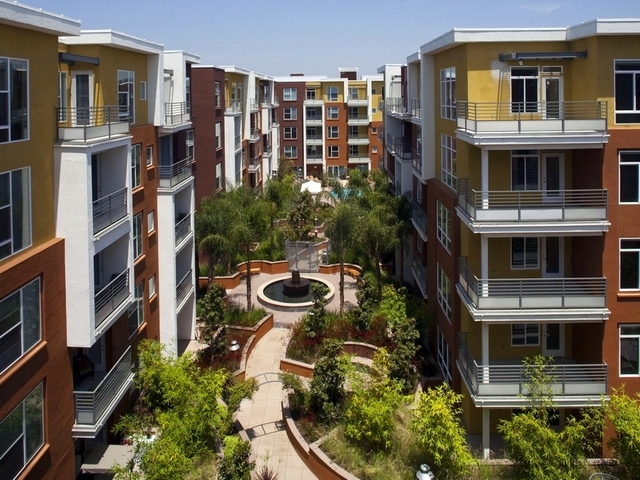 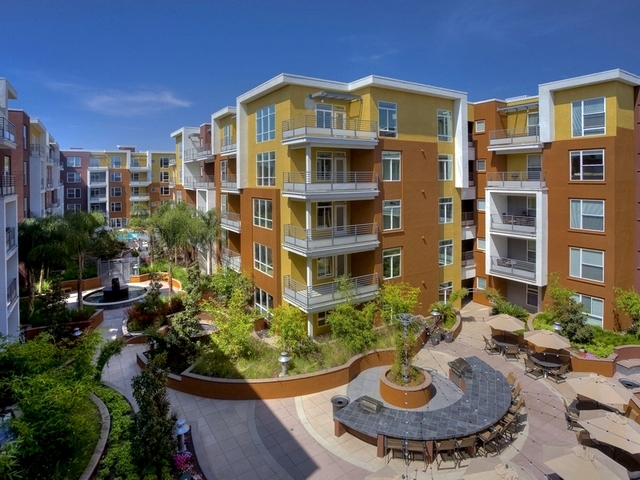 Avalon Anaheim is a 3.49-acre mixed-used podium project with 251 apartment units over 2-story parking. 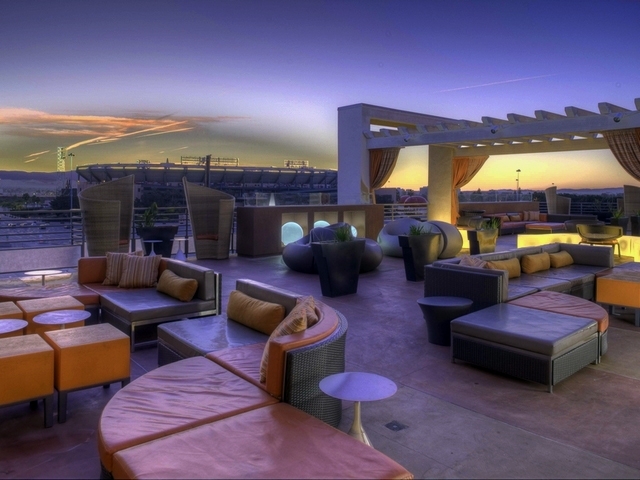 Urban Arena designed the perimeter landscape to enhance the retail element, including a fused glass soundwall and mosaic art panel. 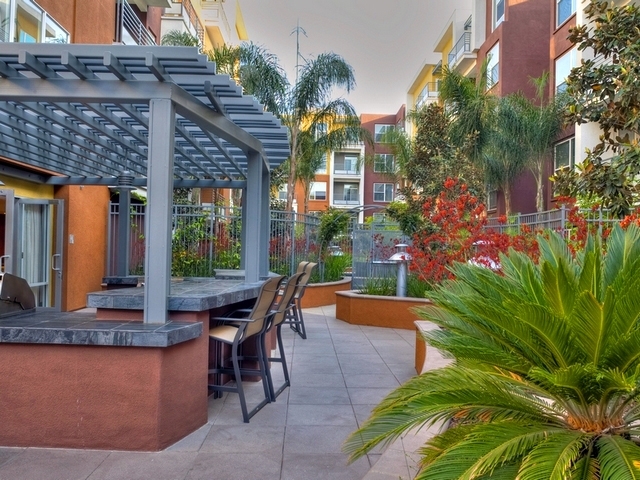 The main interior courtyard includes lounge areas, a recreation area with pool, spa, cabanas, a central fountain, barbeques, and firepit. 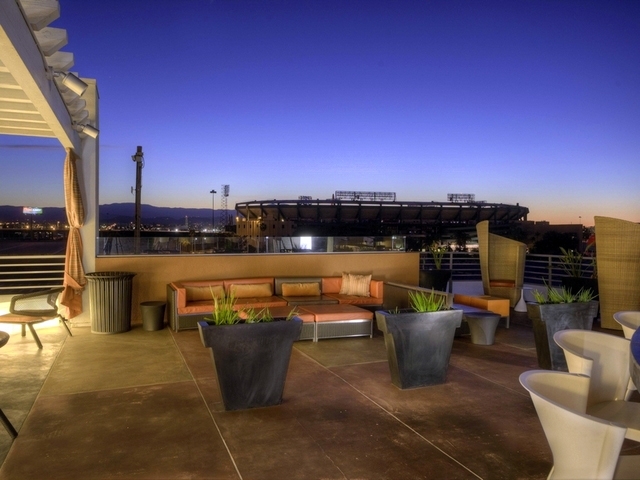 Another lounge area is located on the fifth floor, perfect for entertaining and a great view of Anaheim Stadium. 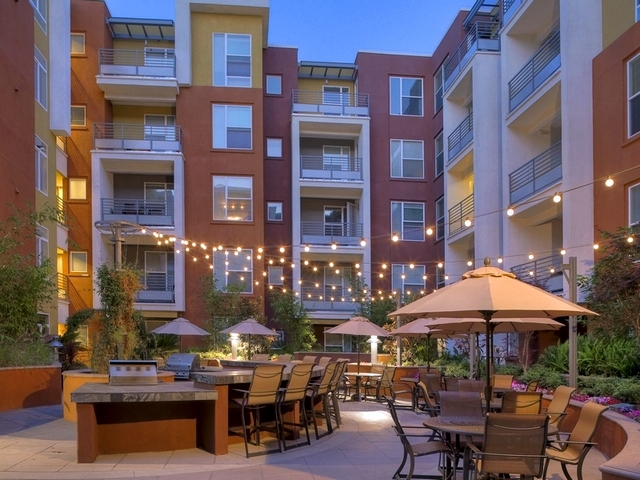 The landscape design of mostly bamboo and ornamental grasses compliments the contemporary theme throughout.